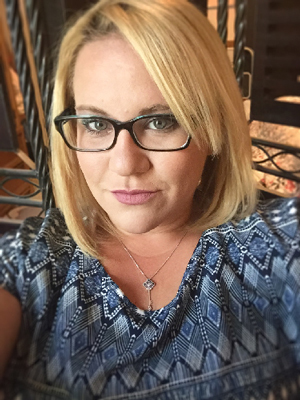 FCR, the premier provider of outsourced live agent call center and business process solutions, announced today that it recently added Tammy Pierce as the new Site Director for it’s Coos Bay Contact Center. Pierce will be taking over for DeAnne Schultz, who will be transitioning to her new role as the Director of FCR’s Grants Pass facility on August 1, 2016. Prior to joining FCR, Ms. Pierce was employed by Robert C. Davis and Associates, where she focused on implementing and supporting a new customer experience program and developing and mentoring site leadership. Pierce also worked for Experian Consumer Services for nearly 16 years, serving as a Cell Center Director and Senior Operations Manager. DeAnne Schultz, the current Director for FCR’s Coos Bay center, will be returning home to manage the company’s Grants Pass center. Schultz joined FCR in January of 2014 as a Program Manager in Grants Pass and was promoted to Site Director of the Coos Bay facility in May of 2015.